E3’s natural lavender pocket hand sanitizer spray will leave your hands soft, clean, and pleasantly fragrant. Finally, there’s a way to keep germs at bay with these safe sprays made with natural organic food-grade cane sugar alcohol and lovely essential oils blends. They are also enriched with Vitamin E and glycerin for extra moisturizing. 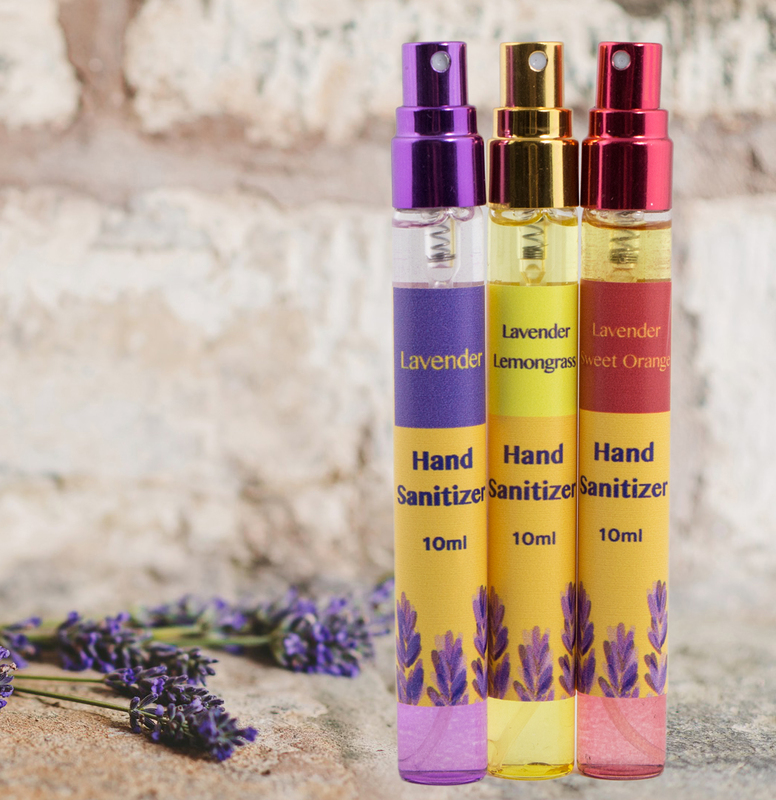 Our hand sanitizer spray comes in three fragrances — Lavender, Lavender Lemongrass, and Lavender Sweet Orange (the hand sanitizer for citrus lovers). 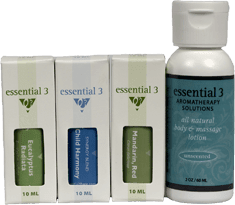 Take Essential 3’s portable travel hand sanitizer with you wherever you go. 10ml glass fine-mist spray bottle with protective plastic cap.